Your web security is about risk reduction because the risk will NEVER BE ZERO. There is no perfect security solution or guarantee because the hacks are forever working on new methods as we all go on about business day. Serious business people must get familiar with these 4 areas of security in order to stack the ‘web security odds’ in their favor! – manage a business website as if it is under attack… because it is! – it may seem an obvious need for e- commerce, but exposure also stems from visitors filling out website contact forms and website owners logging in to their websites from a browser! Managing a web presence can be difficult for busy business people so we provide a series of different webmaster & host management options, including advanced website security, to relieve folks of that burden. 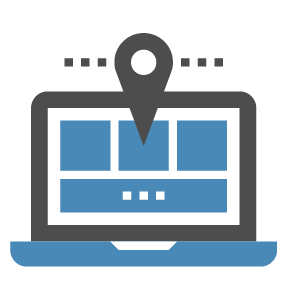 Ask us about client friendly webmaster services!